Welcome to the Lanakai neighborhood in Carlsbad. Lanakai is one of several mobile home parks like Solamar and Lakeshore Gardens that offer affordable housing in Carlsbad. Real Estate prices are typically very low here and will range between $100,000 to $200,000 with select properties offering ocean views. 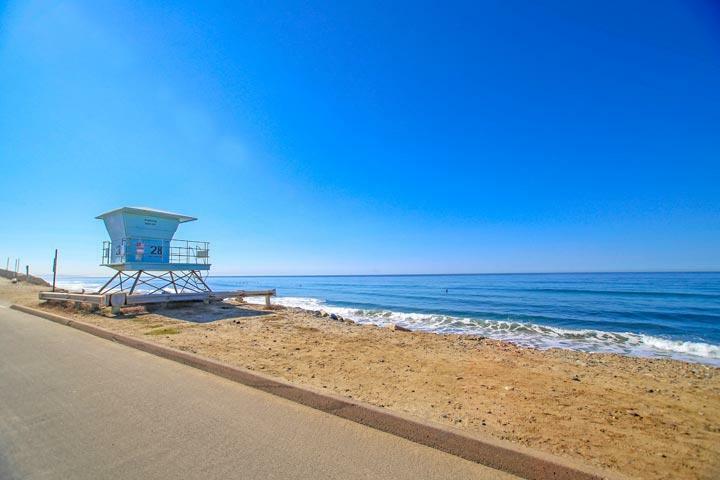 It's an easy walk to the State Beach from this location and a short drive to the Carlsbad Village area. These are ideal for vacation properties due to the low cost of purchasing and maintaining. 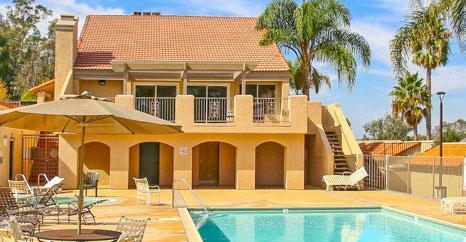 We are proud to showcase all the Lanakai Carlsbad homes for sale here in the 92011 zip code. This includes detailed property and school information, property square footage, bird’s eye view, aerial map, and the exact date Lanakai homes were listed. 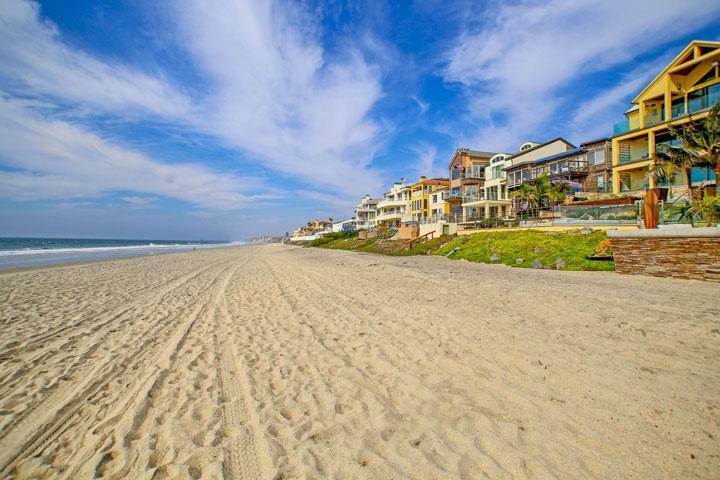 Please contact our Carlsbad Real Estate agent at 760-710-0268 for immediate customer service.